If you are looking for the right pair of kids eyeglasses, you will be more confused if you will walk straight into an optical store. You should have at least some basic knowledge so you will not be overwhelmed by many choices. In the end, your goal here is to find the right eyeglasses that will help your kid achieve his potential. In most cases, children who need eyeglasses are either farsighted or nearsighted. This will depend on the degree of correction. The eye doctor will prescribe eyeglasses for part-time or full-time wear. The doctor may also make recommendations but in the end, you are left with the decision of choosing the right one. 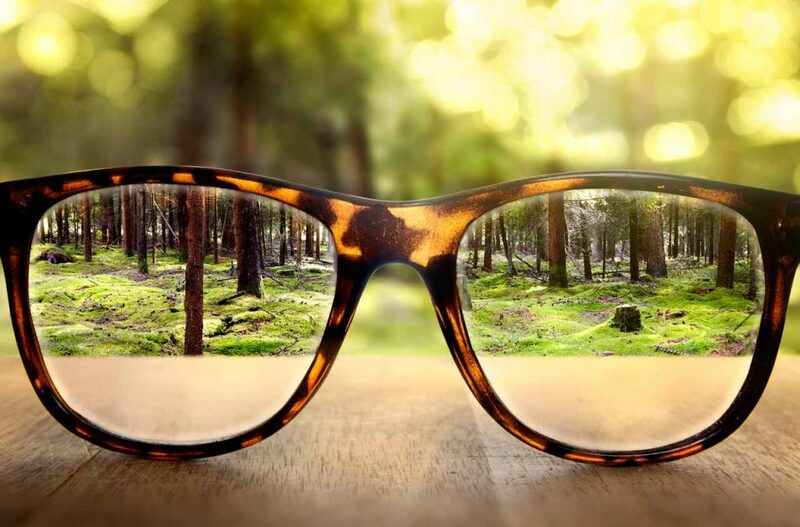 When it comes to the thickness of the lens, the eyeglass prescription will take precedence more than your preference. If it calls for strong lenses, it will be thick and it is crucial to choose small frames to reduce its thickness. If you want to reduce the cost, you can ask the optician if the lenses can be transformed to transition lenses. This is a more practical solution instead of purchasing a new pair of prescription sunglasses. When it comes to lens material, it should be made of Trivex. These materials are perfect for kids because they are more impact-resistant than other lens materials. Aside from that, these materials are lighter making it more comfortable for your child. Whether your kid will wear it part-time or full-time, it is important that you choose fashion-forward eyeglasses. As a parent, you should ensure that the eyeglasses would look “cool” on them so they will not be embarrassed to wear it. You can let your kid choose fun colors and patterns, which will make the eyewear interesting to look at. The next thing to consider is the frame material. The frame is either made of plastic or metal with many styles that mimic unisex frames. In the past, plastic frames were ideal because of durability and light. These days, there are manufacturers that incorporate these features in metal frames. It is challenging to choose a suitable frame for kids because their noses are not fully developed yet. This means that they do not have a bridge to prevent the eyeglasses from sliding down. You should evaluate each frame and make sure that it will fit the bridge for seamless use. You should not expect children handling the eyeglasses with care. With this, it is always a good idea to consider another set of sports eyewear. You should also purchase a second pair for backup. This is important especially if your kid has a strong prescription that cannot function without the use of glasses. The good news is that many retailers offer a warranty plan. With this, you should look for retailers that can replace the eyewear without charging or if there is a charge, it will be for a small fee. If your child is a first-time wearer or a toddler, the warranty can make a difference.